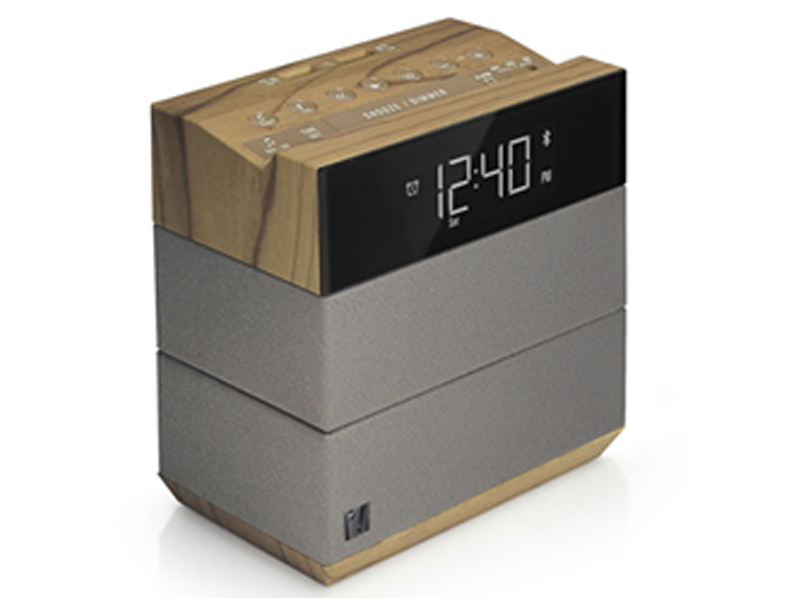 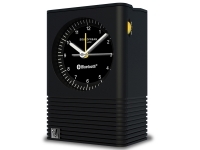 Compatible with any A2DP Bluetooth devices, the Sound Rise Hotel is a bedroom speaker to complement a modern lifestyle. 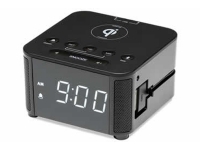 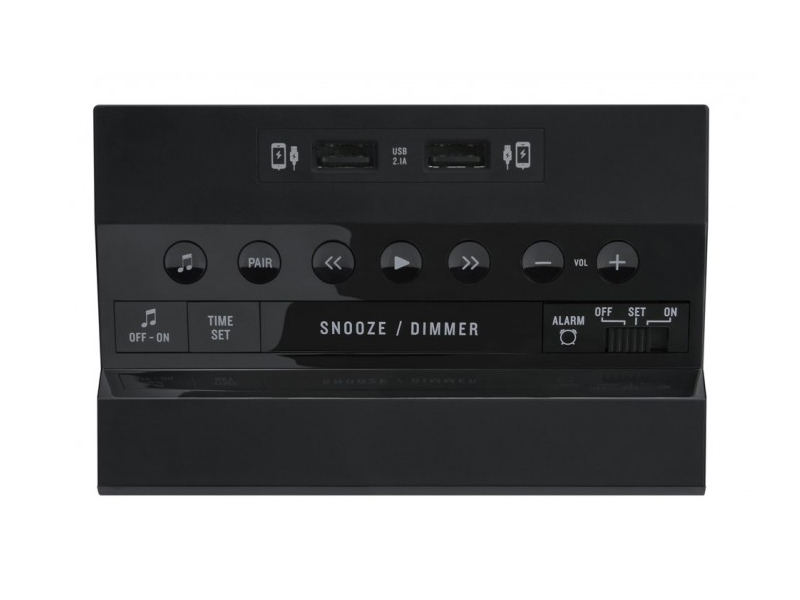 Guests can enjoy their favorite new songs streaming wirelessly through the bluetooth, while getting ready to go out or watching a movie from their tablet while laying in bed. 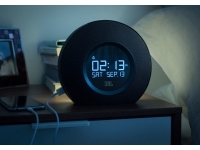 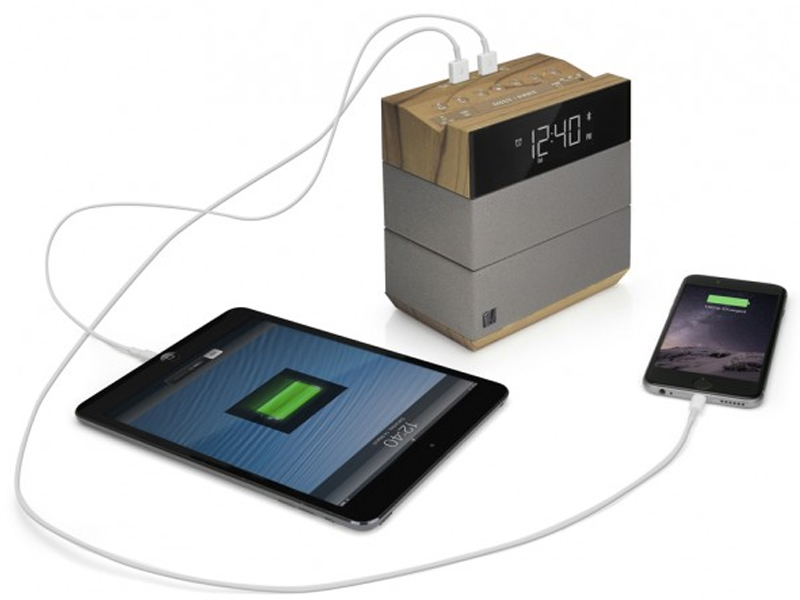 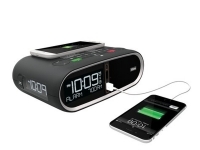 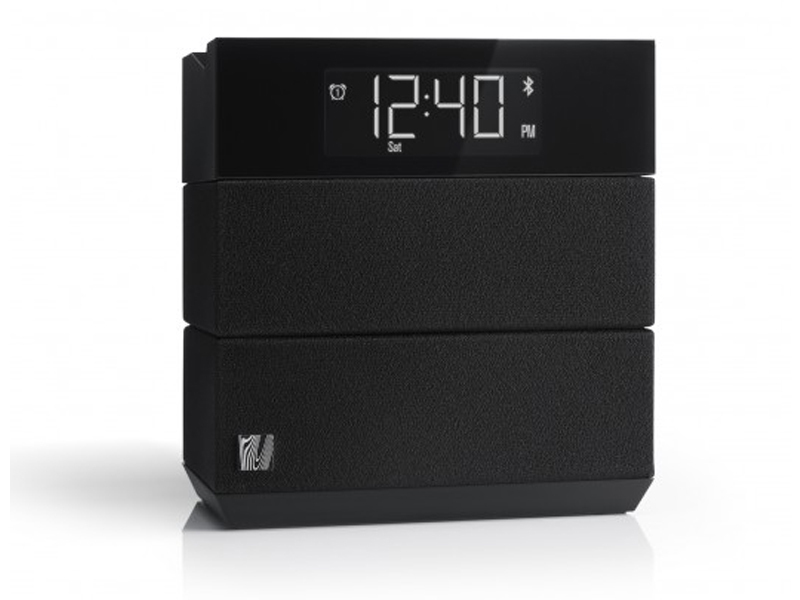 Sound Rise is packed with smart features and an upright design so it won’t take up valuable space on the nightstand.